All fittings secured with stainless steel screws. Rear hinges are self stopping. Front latches are stainless steel. Non-Absorbent surfaces are easy to clean and are stain and odor resistant. 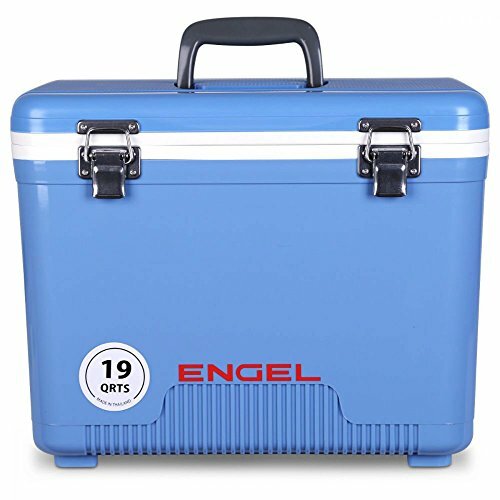 If you have any questions about this product by Engel, contact us by completing and submitting the form below. If you are looking for a specif part number, please include it with your message.